All the tools you need to quickly set up your branded online store. Add products, payment options, and shipping settings. Add your products (one by one or import via a spreadsheet), select your featured products and your site is ready to take orders. 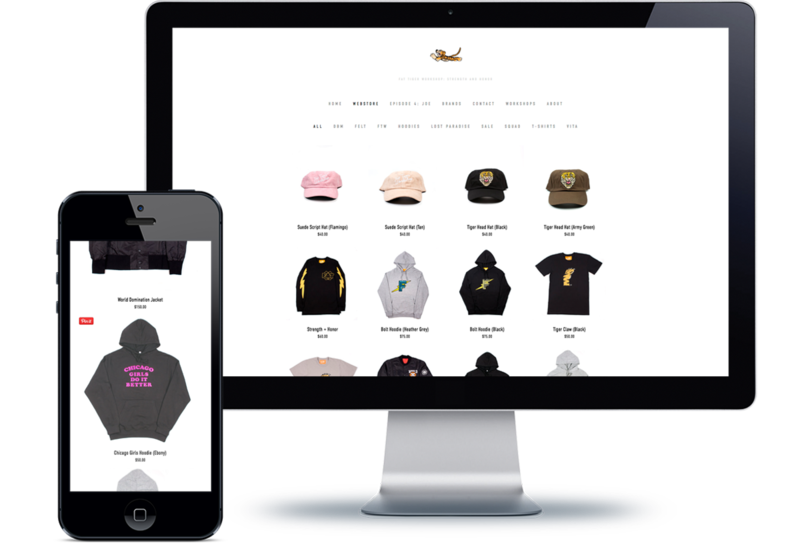 Keep real-time inventory of your merch as it is sold. Sell your merch online or at a show.